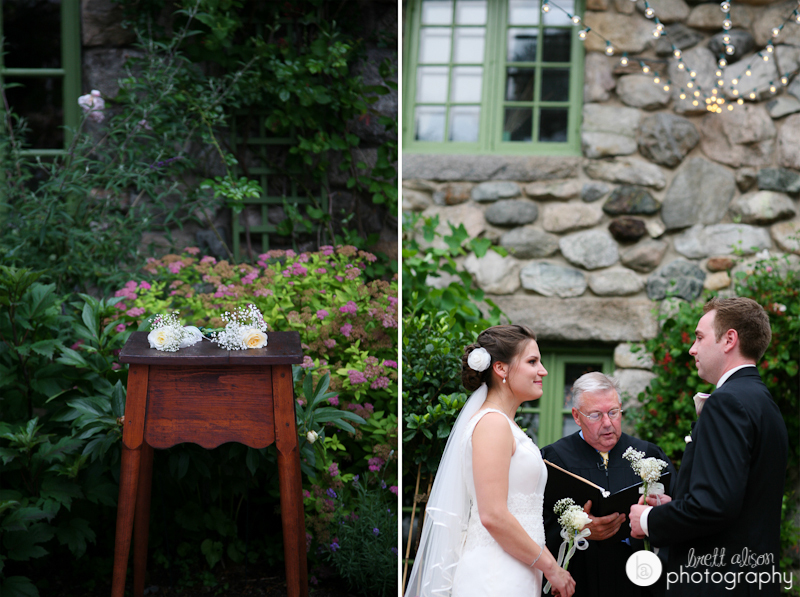 What can I say about Meg and Sean? 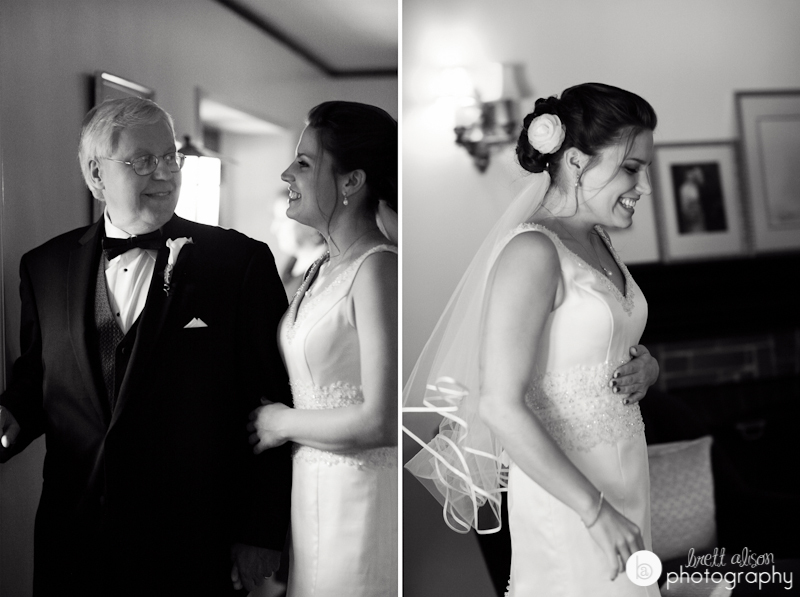 They are probably one of the sweetest couples I've ever met, and over the course of their engagement, they made me feel like a friend and helper in their planning (I did point them in the direction of their wedding band - the awesome Groove Authority, a wonderful choice if I do say so myself :))... 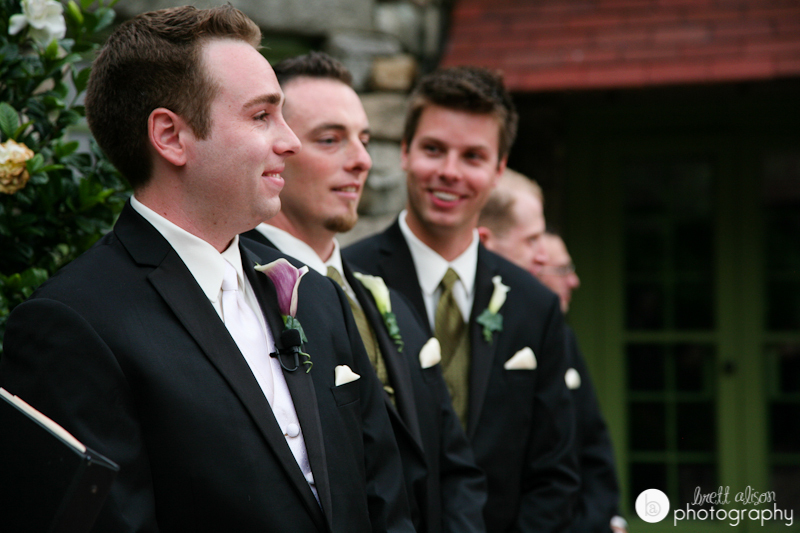 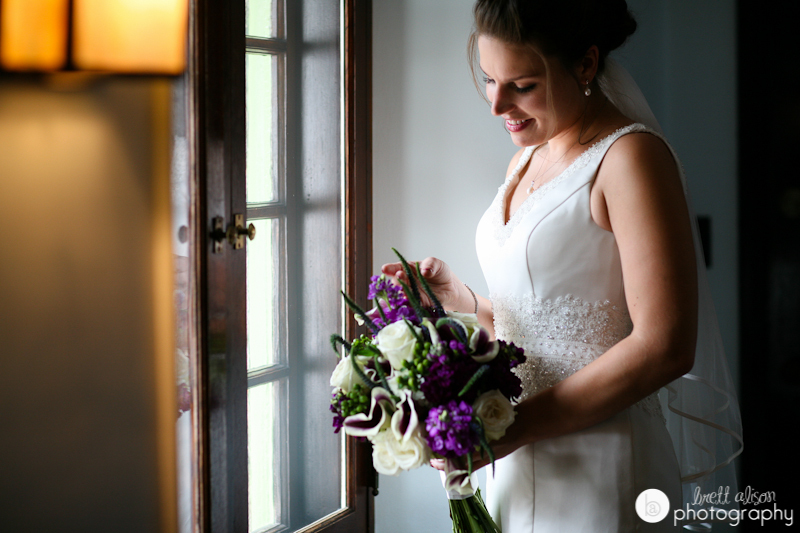 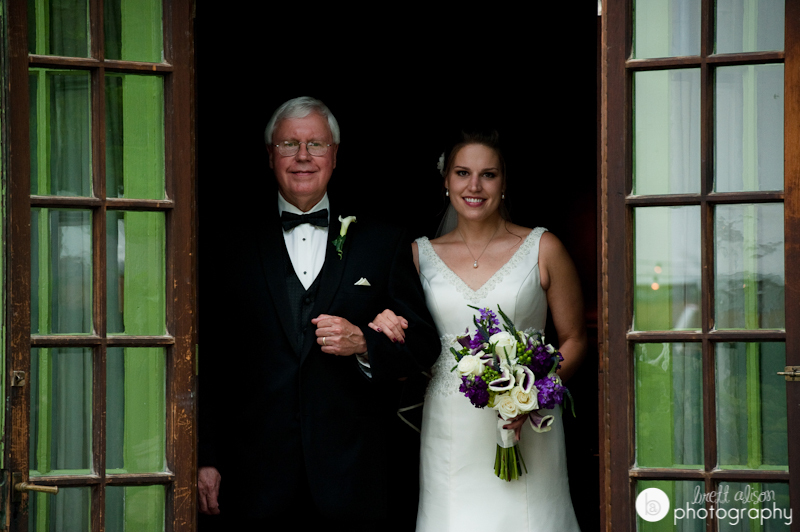 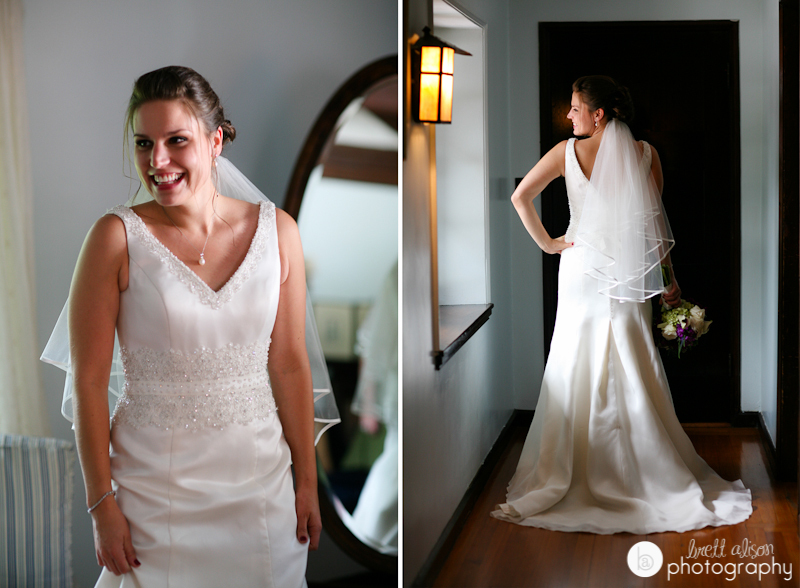 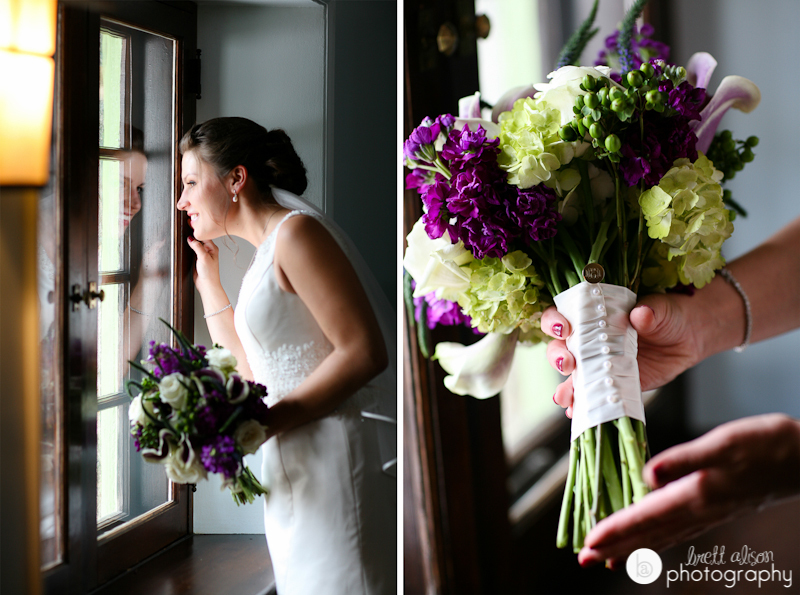 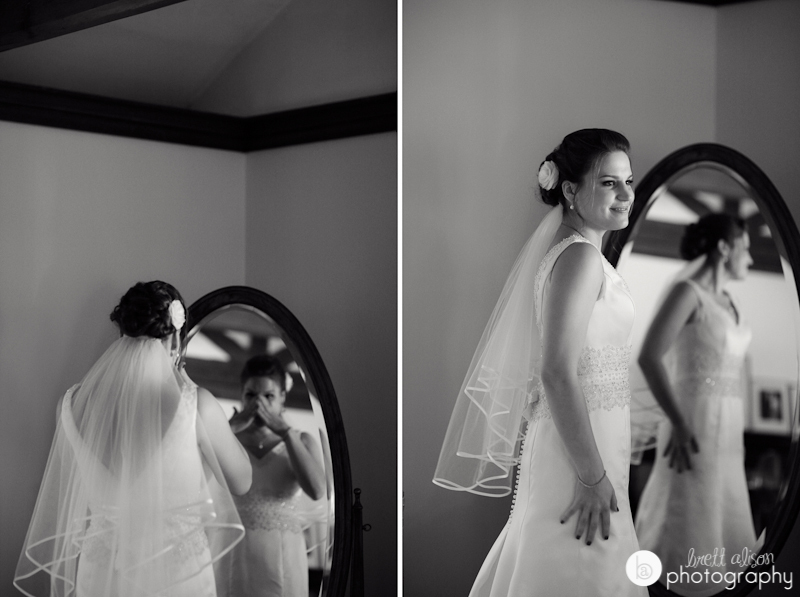 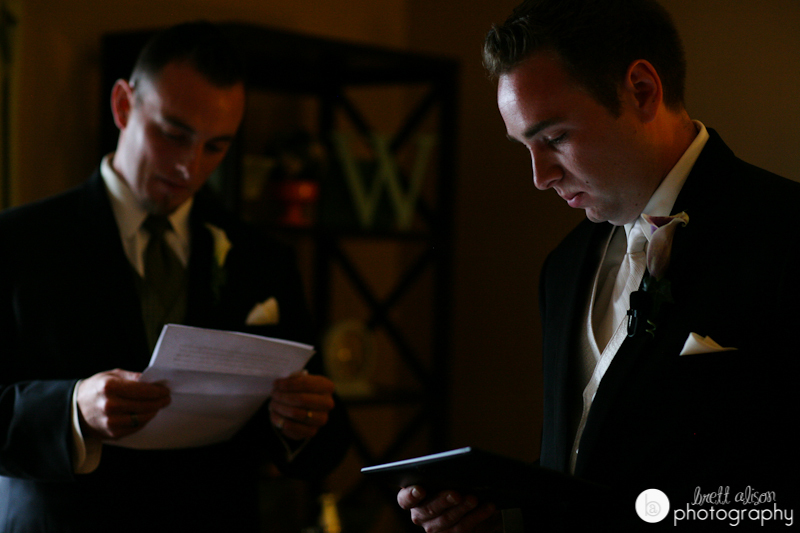 So, I was pretty excited for their amazing wedding at Willowdale when it finally came last June! 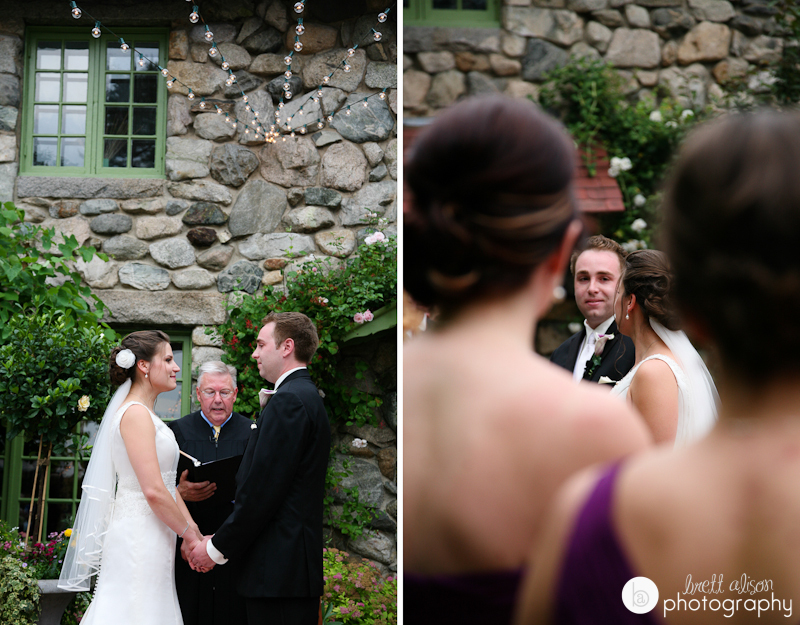 I knew it would be as laid-back, warm and fun as I had found them to be. 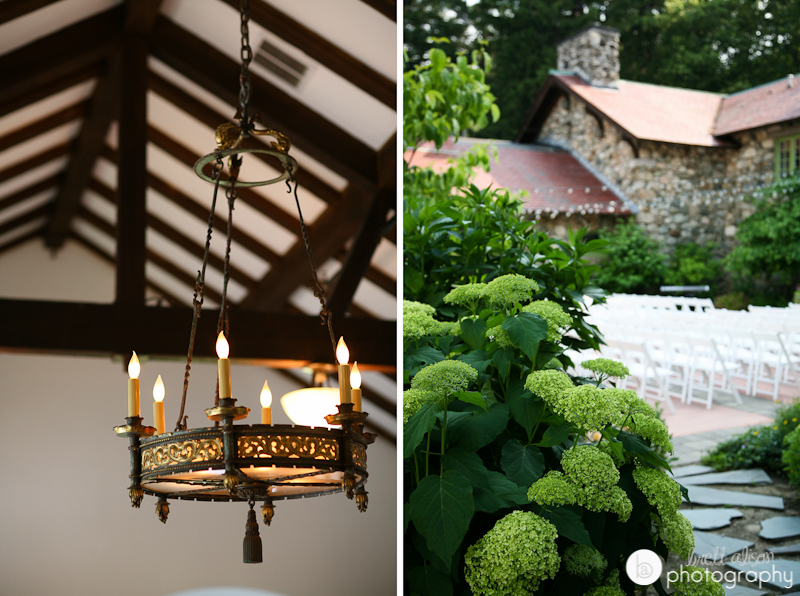 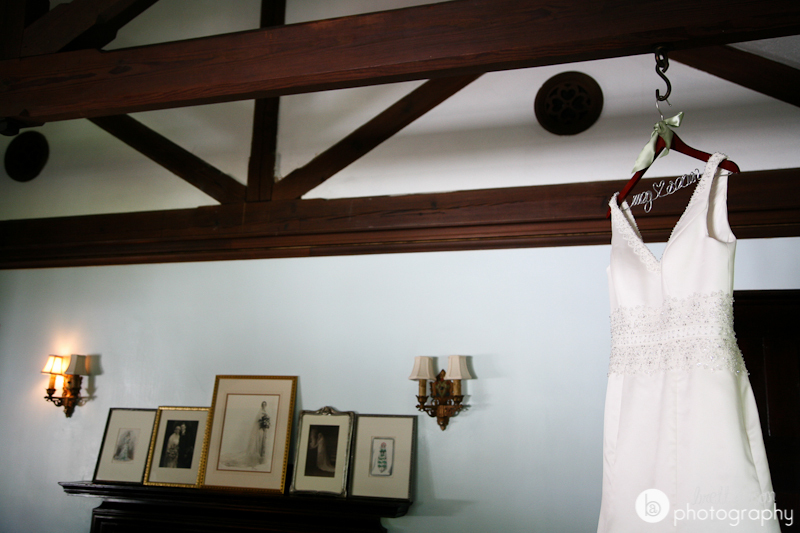 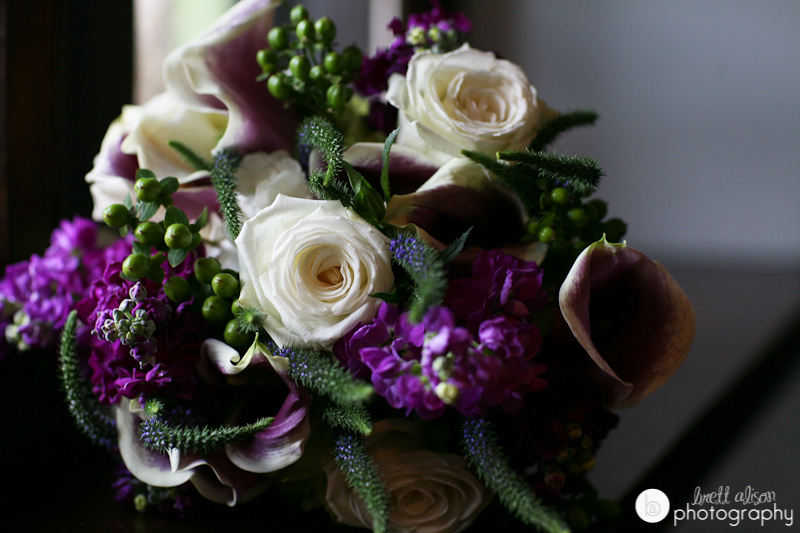 I always love all the details at Willowdale Estate! 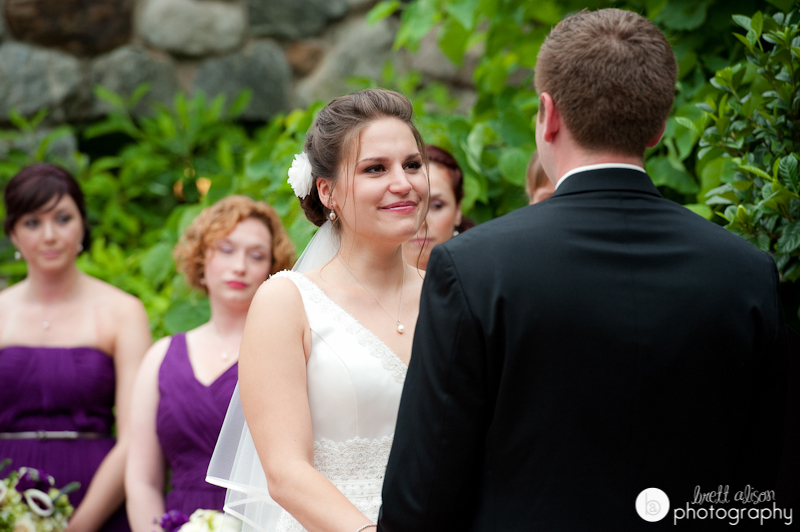 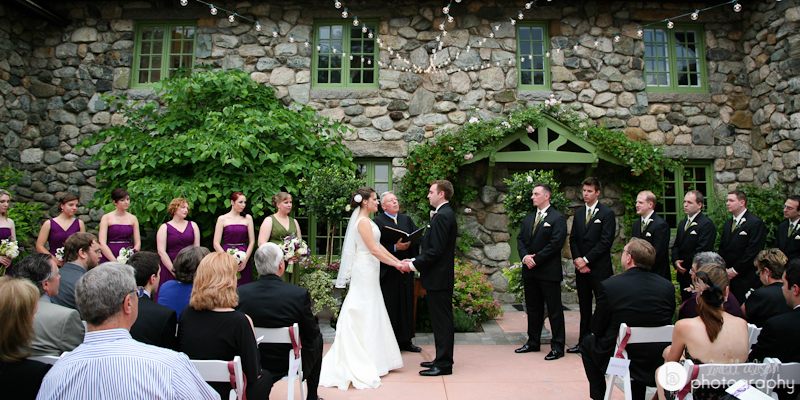 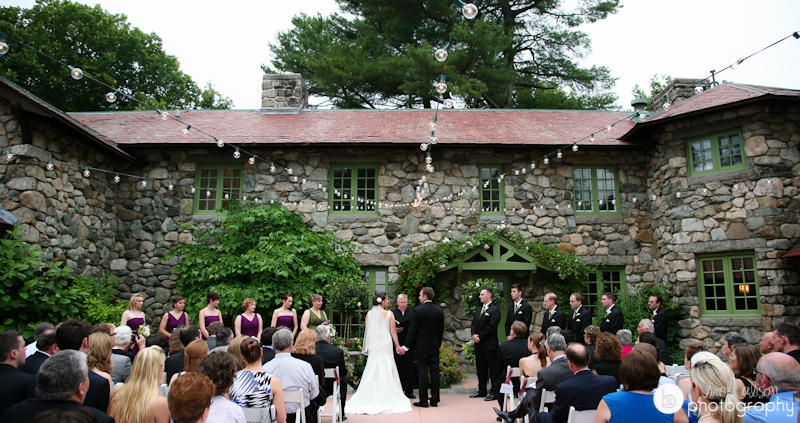 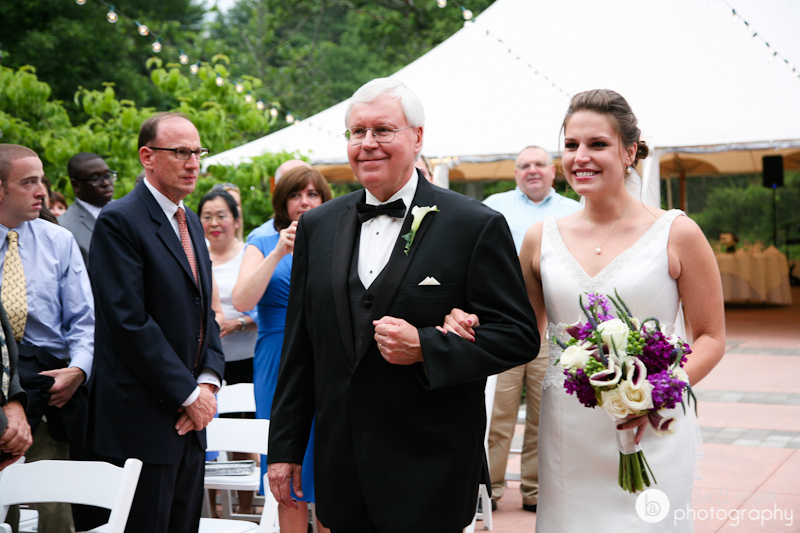 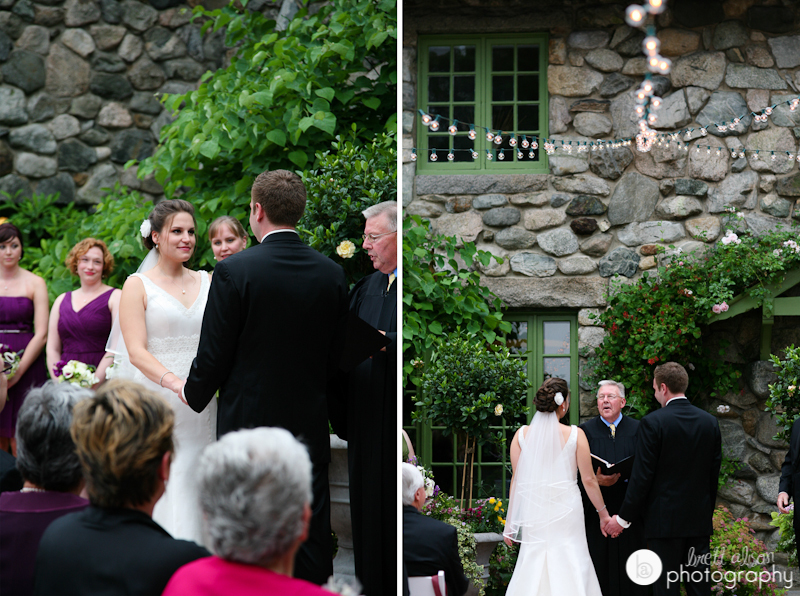 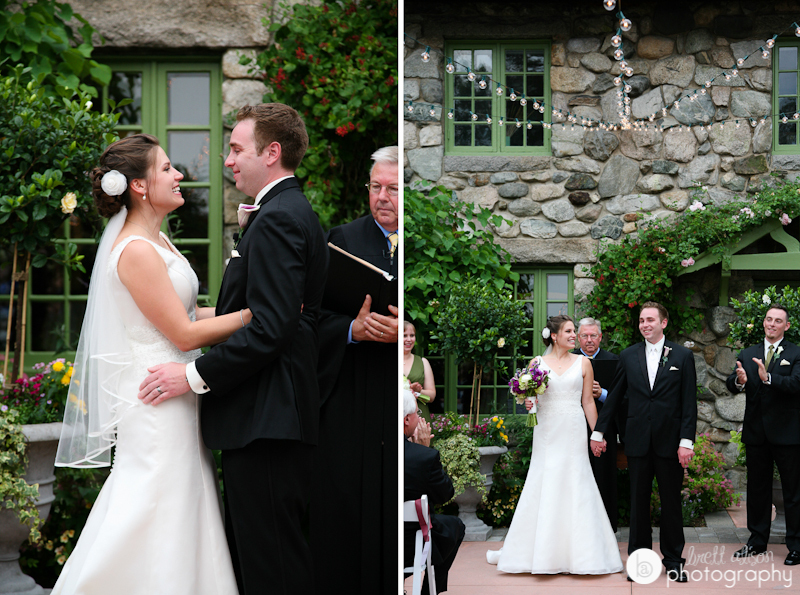 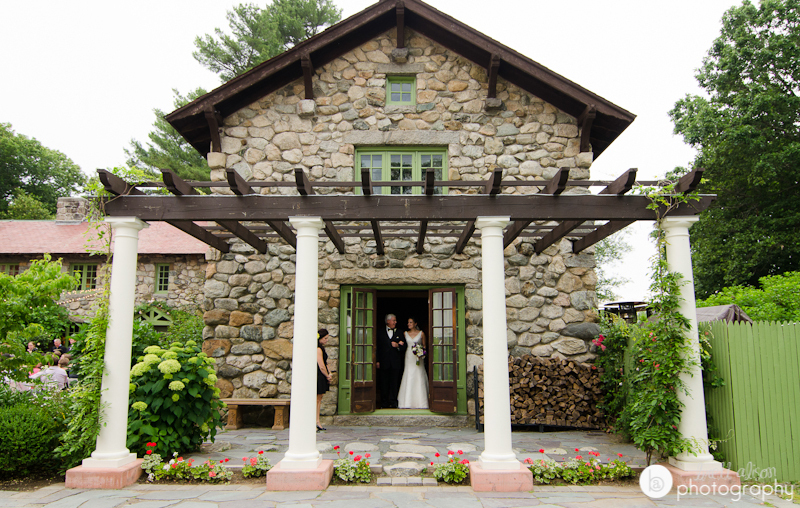 What a gorgeous courtyard wedding ceremony at Willowdale, just perfect.